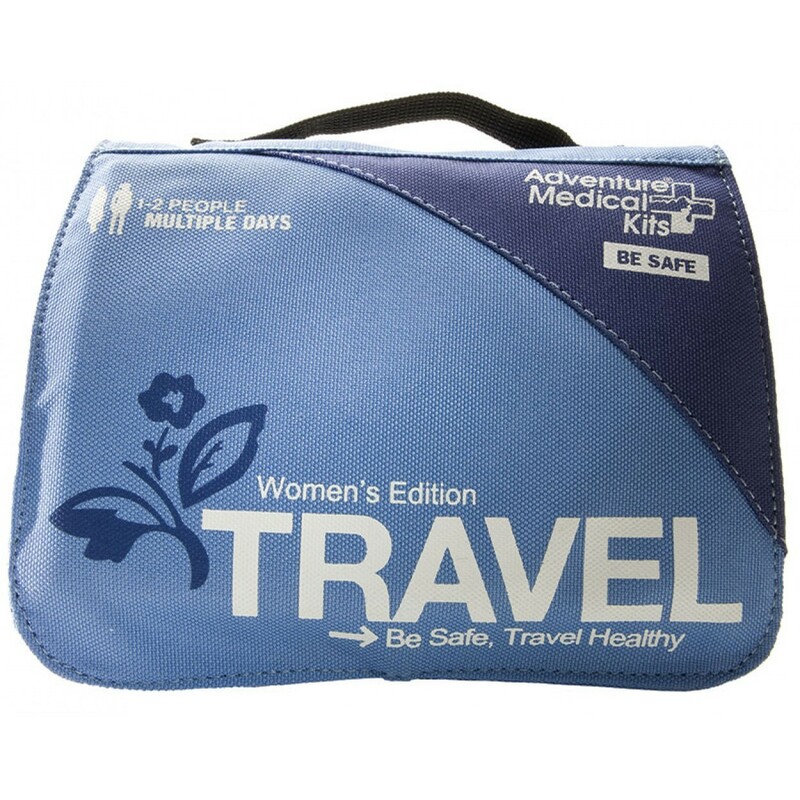 Whether you’re traveling for pleasure, relief work, or business, be safe and travel healthy with the Women’s Travel Medical Kit. Designed based on feedback from hundreds of women travelers, this kit contains first aid supplies and hygiene items to meet the unique needs of 1-2 women travelling for multiple days. The kit features our Easy Care™ Organization System, so you’ll find everything you need quickly in clearly-labeled, injury-specific pockets. Inside, you’ll find valuable travel information, including a medical visual communication tool to help you explain injuries and illnesses to those who don’t speak your language and the book Wilderness & Travel Medicine: A Comprehensive Guide by Dr. Eric A. Weiss. Bandages, blister dressings, medications, and antiseptic wipes prepare you to treat injuries and illnesses, while items like sunscreen, tampons, and bath wipes help you stay refreshed and at your best. Head out on your next trip confident knowing you’re prepared! 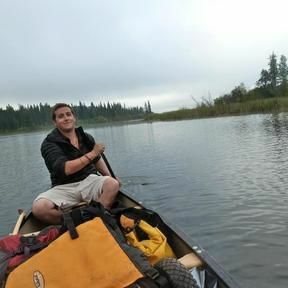 Prepare for emergencies with the most up-to-date information on wilderness and travel medicine, written by nationally recognized wilderness medicine expert Eric A. Weiss, MD. With nearly 100 illustrations and over 50 improvised techniques for providing emergency care, this guide contains prevention tips, symptoms lists, and treatment instructions for injuries and illnesses ranging from altitude sickness to fractures to hazardous wildlife. Refresh yourself after long flights, bus rides, or walking tours with conveniently-sized travel bath wipes. Be prepared if changes in time zone or environment lead to an unscheduled moment. This kit includes tampons, menstrual cramp medications, and an odor-proof, tinted bag so you can be at your best no matter what. Jump over the language barrier with this tool, which enables you to explain your symptoms and get medical care in any language or far-flung locale. Clean and close wounds with antiseptic wipes, butterfly closures, and sterile dressings. Manage pain and illnesses with a wide array of medications to treat inflammation, pain, and common allergies. Identify and find what you need quickly in the easily accessible, injury-specific pockets that make it possible for anyone to administer fast and effective first aid. Size:7.75" x 6.5" x 3.5"